When you hear other folks talking about a blog they like, do you instantly think they’re talking about something written for adults by adults? If you do, you may find the concept of kids blogs strange. However, blogging for kids under 13 can have many benefits. These days kids are very tech savvy and understand many aspects of computer use. That is why so many of them spend time communicating with other kids on social sites like Twitter and Facebook. Even so, there’s been a recent trend that finds more and more kids blogging and spending time communicating with others in this unique, interesting and useful way. But what can young pre-teen kids get out of writing a blog? What would they write about? Is writing a blog safe? These are all good questions and deserve some answers. Perhaps the most obvious benefit of blogging for kids under 13 is that it provides them with an opportunity to write each day. When they start at a relatively young age, this is a great way for kids to grasp vocabulary and understand written communication. It also provides them the opportunity to write about things they consider substantial. They will learn how to put together arguments, how to do research, and all about sentence structure. A blog will also enhance their keyboard skills. Parents and teachers both have found blogging for young kids is a great way to help them develop their social skills as well as their educational development. Of course, it is up to these same parents and teachers to make sure that safety is always a consideration. 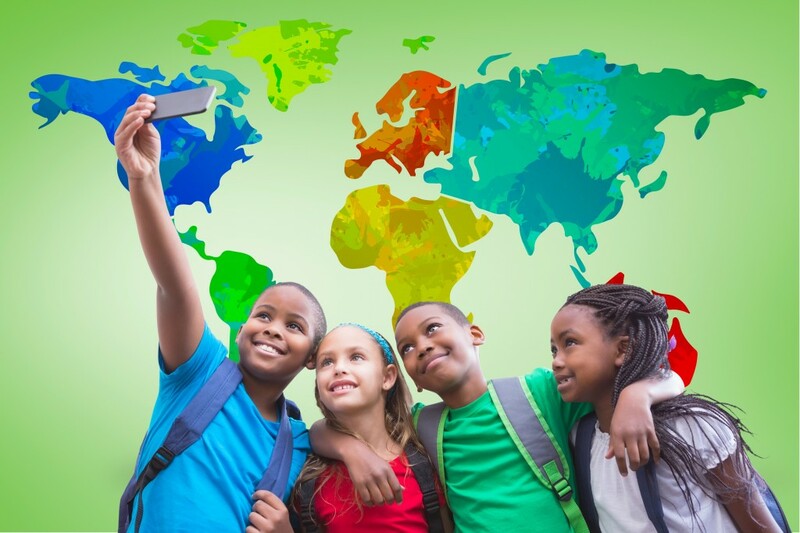 Having an online blog is a great way for kids to make connections with other kids — even those who live half a globe away. There are many free kids’ blogging sites that provide young pre-teens the chance to actually join a writing community. This can be very motivating for kids because they know what they write will be read by others. This will not only motivate them to do a great job, but also boost their self-confidence. There are several blogging platforms designed just for kids. These sites ensure moderation and are also exclusive just to kids. For instance, there are platforms such as Kidblog.org or Edmodo that teachers use in classroom settings. Other sites, such as Kidzworld are designed for home pre-teen bloggers. What can kids write about? Because blogs are so versatile, the subject can be anything. One popular choice many kids make is to write stories. These may be stories about their pets, their brothers and sisters, or perhaps their grandparents. They can also use their imagination and come up with wonderfully fun stories that are action packed or even deeply moving. Let your kids explore their creative side through story blogging. Other kids like to use their blog as a sort of public diary. They will talk about things that happen at school, in their families, and among their friends. This is great fun for kids and a wonderful way for them to get in touch with their feelings. 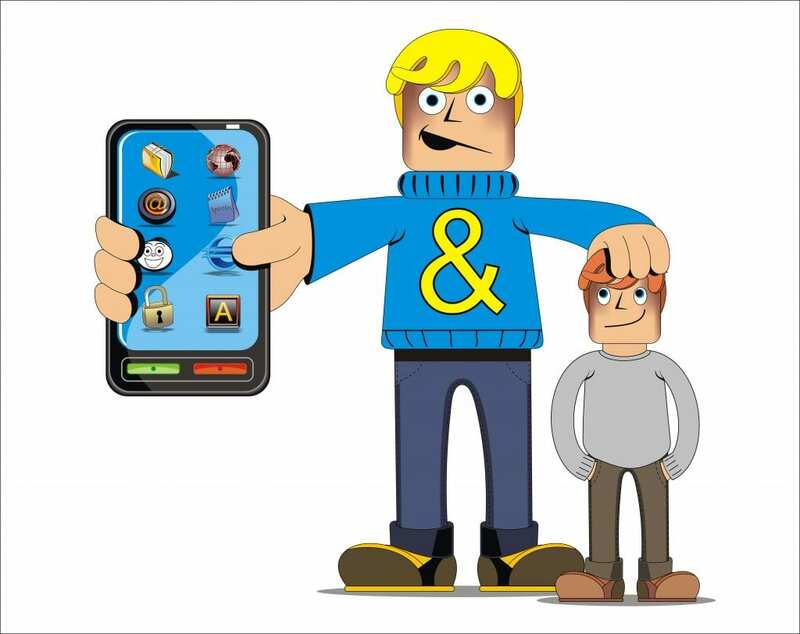 A word of warning, however, this type of blog should be carefully monitored by a parent and children should be taught the proper view of privacy. Of course blogs don’t have to be just written words. Kids love to share photos and even clips from their favorite songs or TV shows. If you are a parent you might not be comfortable with your pre-teen sharing personal things online. And you have good reason to feel this way. This is another good reason to choose carefully the blogging platform that your child is able to use. School sponsored blogging platforms are designed to meet safety considerations. Also, platforms such as Blogger and WordPress can be set up so that you, as the parent, have to approve all posts before they are made public. Also, you can set yourself up to be able to moderate any comments. This is especially useful in blogging for kids under 13. There are a number of wonderful educational websites as well as E-learning software and educational that provide places kids under 13 can blog. These are supervised to make sure the kids have a good time but also stay safe. Because so many parents are concerned about their kids making blog posts that can be read by anyone, they have established guidelines that they go over with their kids. For instance, Julie’s parents will not allow her to post any personal pictures of herself online. Nor is she allowed to give her last name or tell where she lives. Frank’s parents have similar restrictions. Also, they have made it so that the only way people can leave comments is by sending Frank an email. The email is actually sent to Frank’s parents who read it. If they find it unobjectionable, they will forward it on to their son for him to read. Blogging is an excellent way for your kids to learn about being good neighbors and good citizens. Many parents encourage pre-teen blogging and don’t find it risky as long as the safety guidelines are put in place. Jael’s father said he doesn’t think meeting people online is much different from meeting people in the real world. I think my family has put a sense of radar in our children and monitor everything they do closely. It has been a wonderful experience and the children regularly communicate with other kids in Ireland, South Africa and Tahiti! Blogging is a wonderful way to teach children what is appropriate and inappropriate. One teacher in Washington State who has her fifth grade class write blog posts each week (with their parents permission) said that blogging has been a great way to include lessons on good citizenship and safety. She shared with her kids a video about how simple it is for predators to find information about kids using profiles on their social pages. This has been the springboard for many wonderful classroom discussions and lessons. 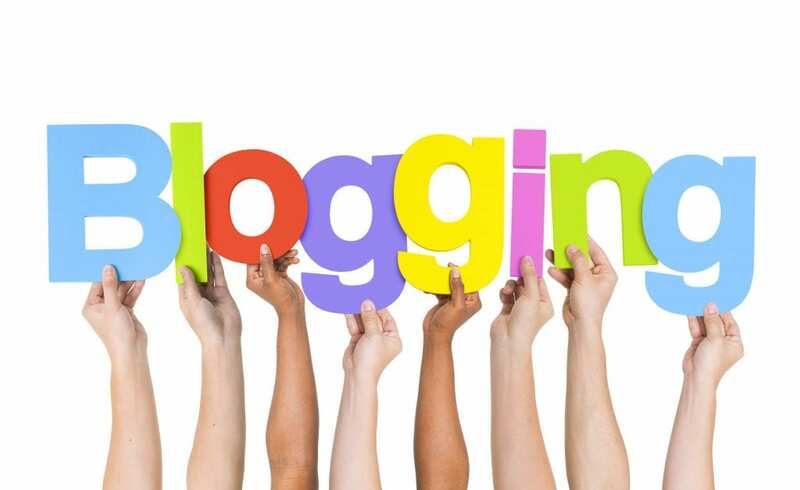 Do you have a child under thirteen who you think might benefit from starting a blog? There are many benefits to be had as well as safety concerns to consider. Why not give this some thought, do a little homework, and then perhaps start your child on this wonderful blogging adventure.